PORTOS offers two sizes of boxes of rolled covers, depending on the size of the construction hole. The box of the rolled covers allows to leave free space under the ceiling, and thus increases the functional area of the room. 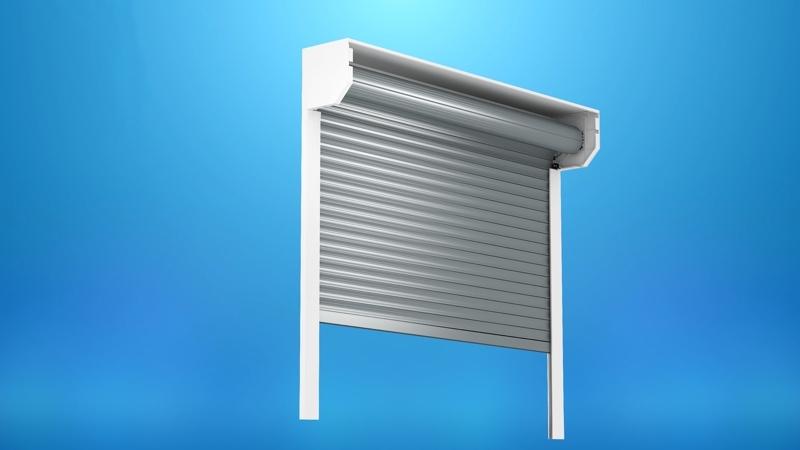 The maximum available width of PORTOS rolled covers is 4 m.
The standard equipment of the rolled covers PORTOS includes: box (250 mm or 300 mm), aluminium profile (PA-55 mm) produced by our company in colours that perfectly match the tastes of our customers and aesthetically match the colour of the building. 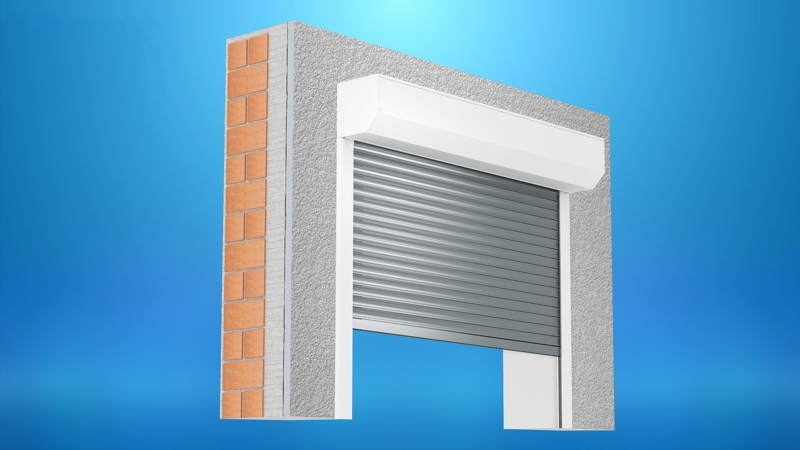 The rolled covers also contain protecting elements in the form of hangers and interlocks. 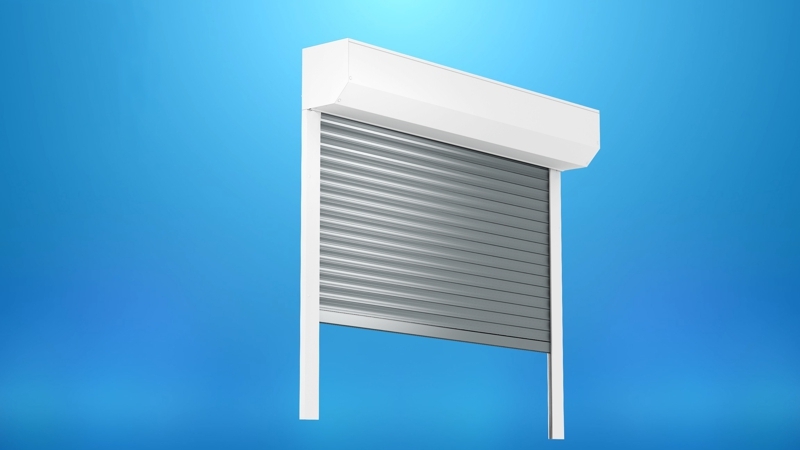 The company also offers drives to rolled covers and a dedicated control system.